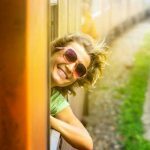 Are you looking Sonar Bangla Express or Sonar Bangla Train Schedule? Here, I have gathered information about Sonar Bangla Train ticket price (From Dhaka To Chittagong ) with the timetable. This timetable is based on Bangladesh Railway time schedule. 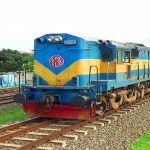 Dhaka to Chittagong Train Sonar Bangla Express is added in Bangladesh railway in the year of 2016. gains it popularity very rapidly. 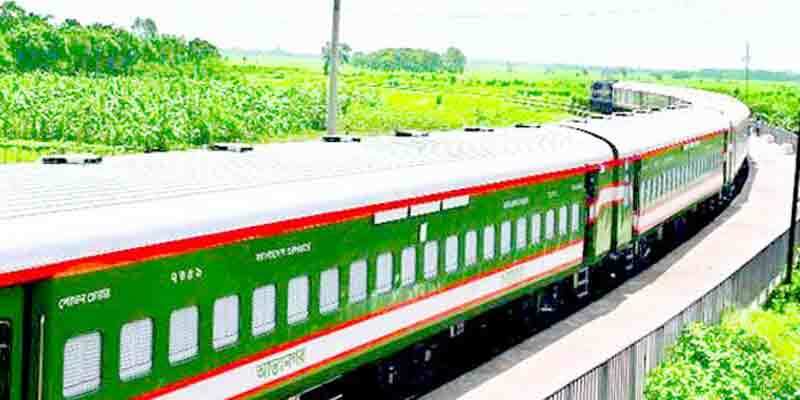 Sonar Bangla Express is the nonstop train service available in Dhaka-Chittagong Route. 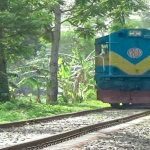 There are only two nonstop train services in Bangladesh. 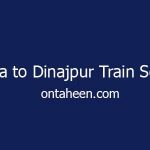 Another nonstop train service is Subarna Express. Subarna Express started its journey in April 1998. 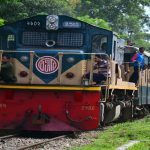 After a long year distance, the other train service has been added in Bangladesh Railway. This 16 car train has only one stoppage station in Airport of Dhaka. 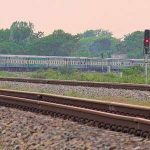 According to the official of Bangladesh railway, it takes five hours and forty minutes to reach its destination. The total number of cars are sixteen in Sonar Bangla Train (Dhaka to Chittagong). It has 746 seats available for passengers. It includes all other facilities like Shovan Chair, Snigdha Chair(AC), AC Berth. According to the Bangladesh Railway Intercity train schedule, Sonar Bangla train has a definite schedule. Unlike others, Sonar Bangla has the different schedule from Dhaka to Chittagong and Chittagong to Dhaka. 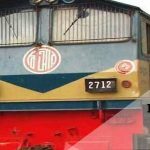 I have mentioned it according to the latest 2017 Bangladesh Railway schedule. There is an off day. It runs 6 days a week. Saturday is the off day. 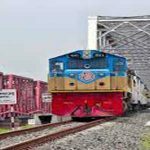 This trains leave the Chittagong Station every day except Saturday at 5 pm and reach Dhaka station at 10.40 pm at Dhaka Kamlapur Railway stations. It will halt at Dhaka Biman Bandar station 10.08 pm. 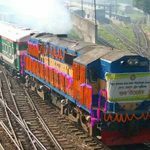 As this is the only train that’s why Sonar Bangla Express runs back after reaching Chittagong from Dhaka. In Friday it will not run on the route. Except for Friday, it will start its journey from Dhaka at 7 is and reach the Chittagong Railway Station at 12.40 pm. One can buy the train ticket in many ways. 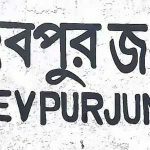 Different railway stations provide the train ticket of Sonar Bangla. You can buy through your mobile phone, the Internet etc for Ticket Booking. In this video, you will get the complete visualization of Sonar Bangla Express Train. Here we have showed the train insides seats and facilities. Hope you will enjoy this.